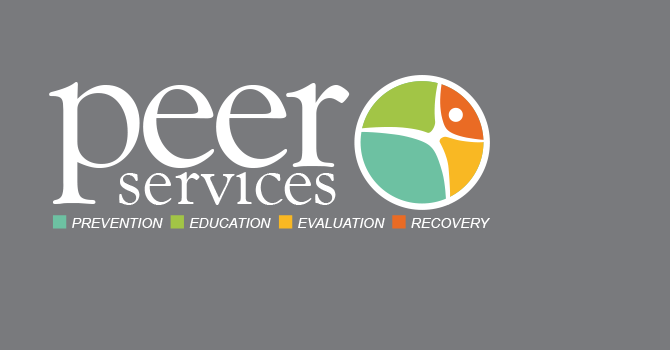 Getting women to enter drug rehab can be a challenging task. Many women are too ashamed to admit they have a drug addiciton, or refuse the treatment a drug rehab facility can provide because they are afraid of being seen as unfit mothers and/or losing their children. Women also fear retribution from spouses and significant others if their drug addiction is revealed. But as the information below will illustrate, finding help for women struggling with substance abuse is absolutely crucial. Women are higher-risk rehab patients than men and require specialized care to receive proper treatment. What are the statistics regarding women and drug addiction? Every year, over 9 million women use illegal drugs such as cocaine, heroin, marijuana or crystal meth. Why Do Women Become Addicted to Drugs? Why Are Women at a Higher Risk Than Men? Women who use drugs when they are pregnant are at risk for having babies born with serious illnesses, including: low birth weight, small head size, viral infections, sudden infant death syndrome, stunted growth, poor or limited motor skills and other conditions. Women are more likely to feel powerless in their lives and suffer from serious self-esteem issues – both of which have a strong link to drug use and addiction. Women who use drugs are more likely to contract HIV or other sexually-transmitted diseases. Women who use drugs are also more likely to suffer from depression, bipolar disorder or other mental illnesses that would classify them as a dual diagnosis patient (Note: dual diagnosis refers to those individuals who have co-occurring mental illness and addiction. Dual diagnoses patient are high-risk individuals who need specialized care). What Are the Benefits of Women’s Drug Rehab? An opportunity to get help without worrying about maintaining their roles as a mother or spouse. 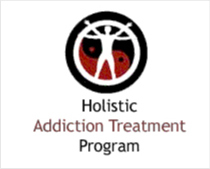 To find a dedicated women’s drug rehab program in Illinois, go to www.Illinois-drug-rehabs.com. The site is an incredible resource for anyone who wants to locate the best treatment centers for women in the state of Illinois, but doesn’t know where to start. 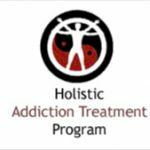 www.Illinois-drug-rehabs.com is your guide to reputable programs with the best rates of rehab success. If you have a drug addiction, or know someone who does, www.Illinois-drug-rehabs.com is the place to get help.